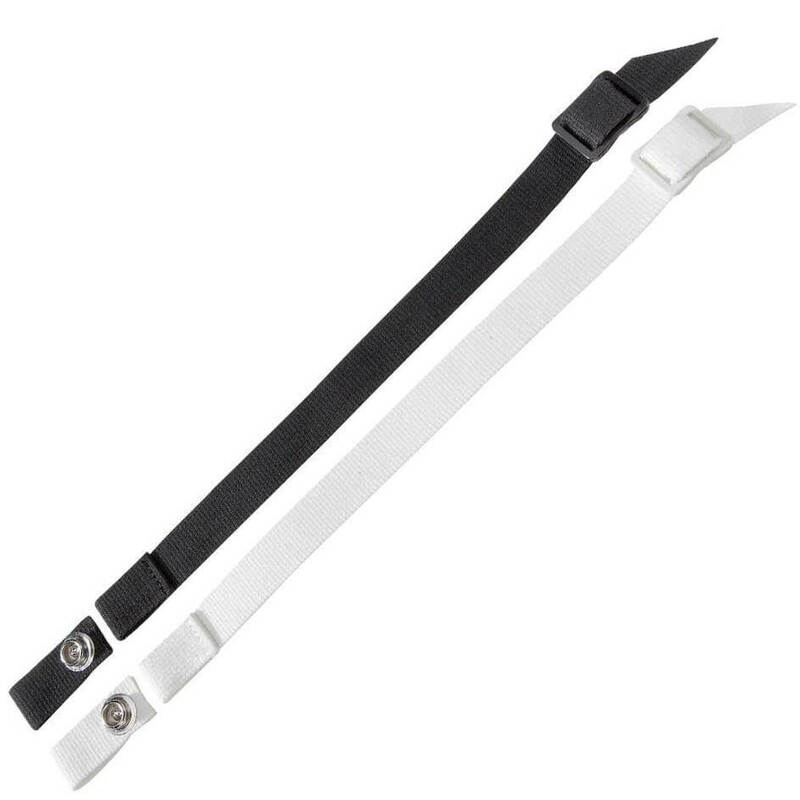 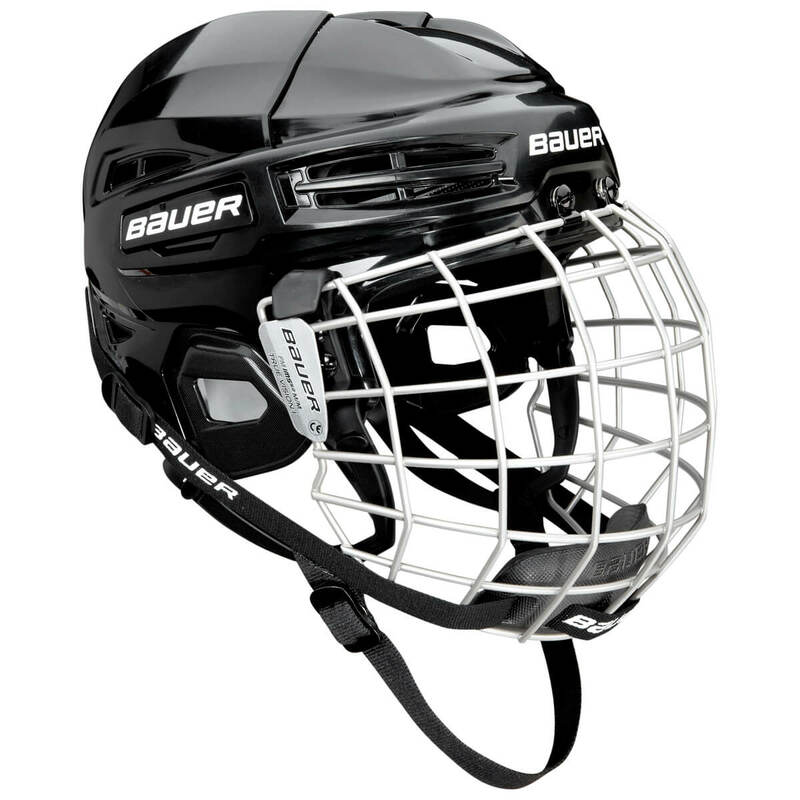 Fits most Helmets and Sizes! 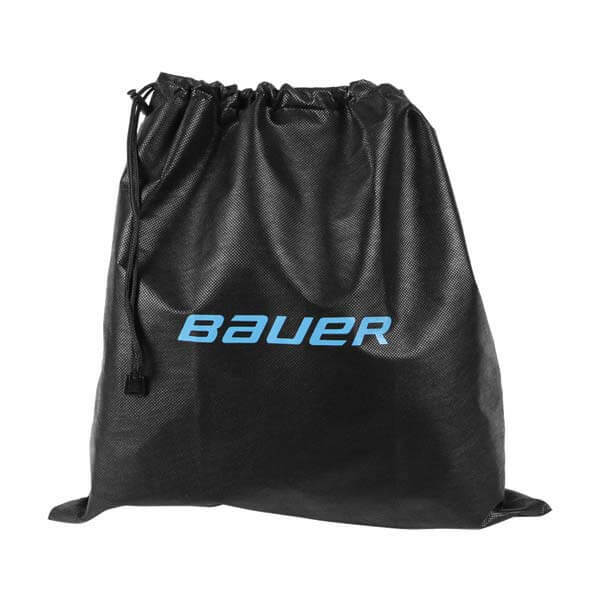 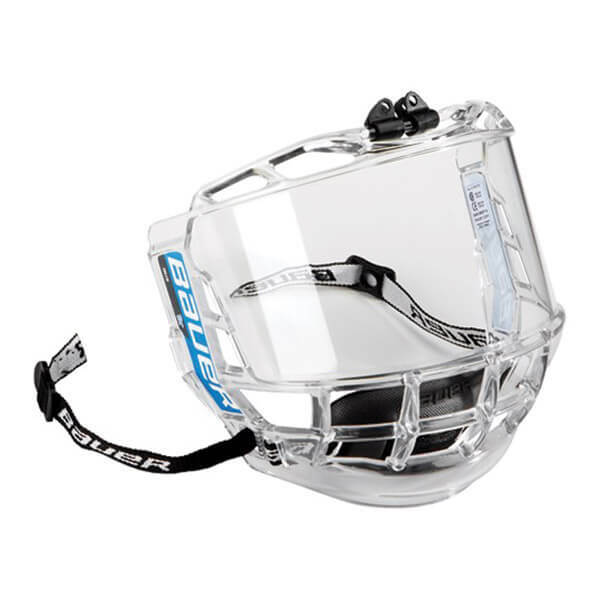 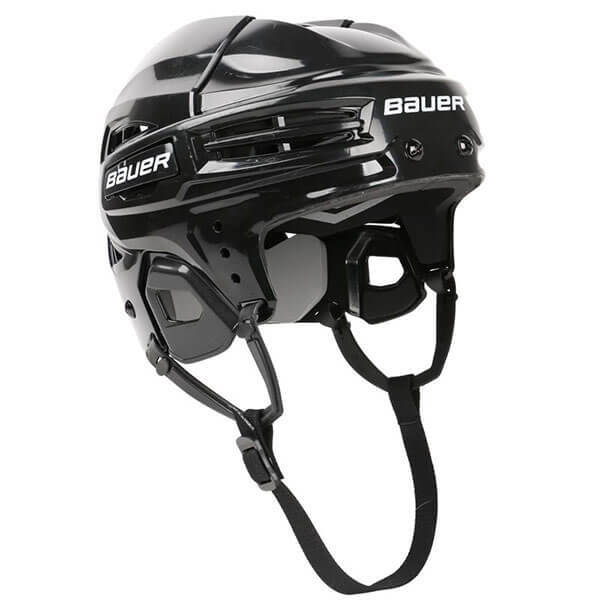 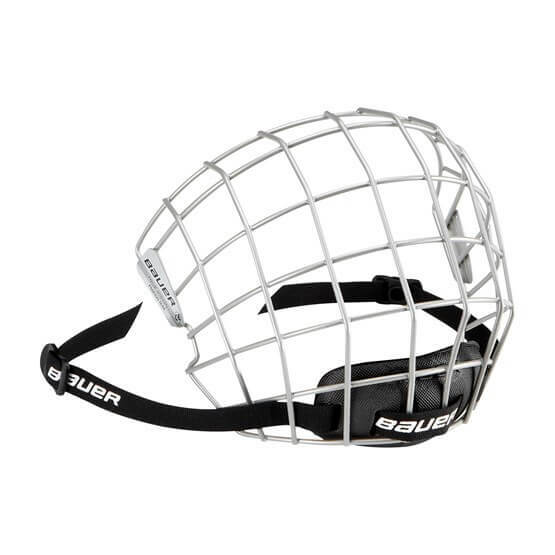 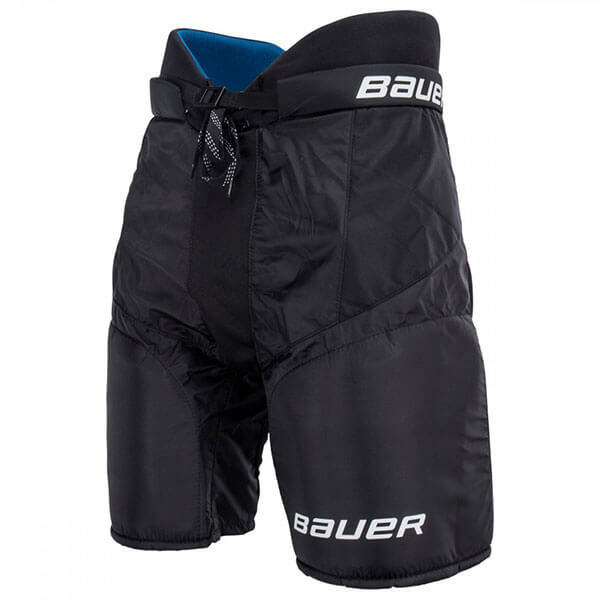 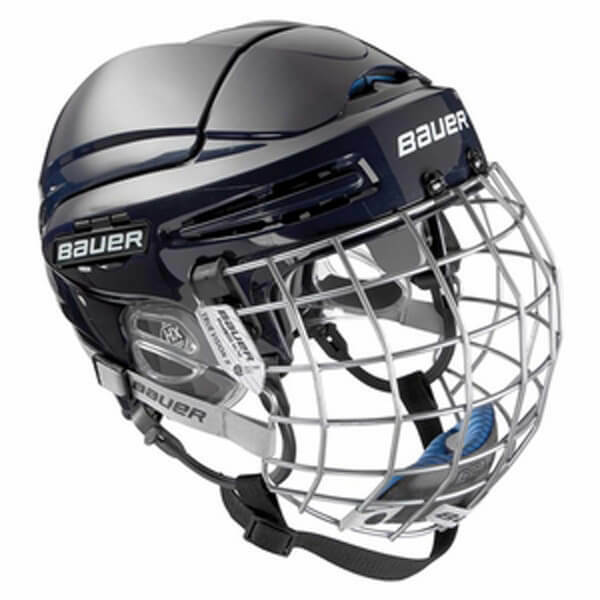 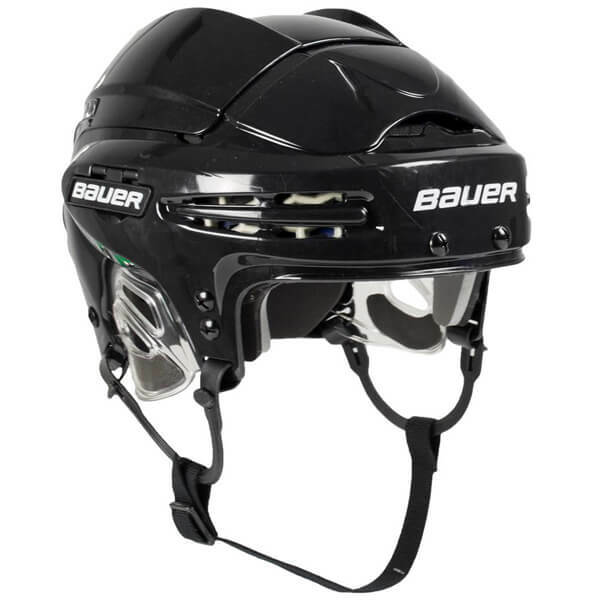 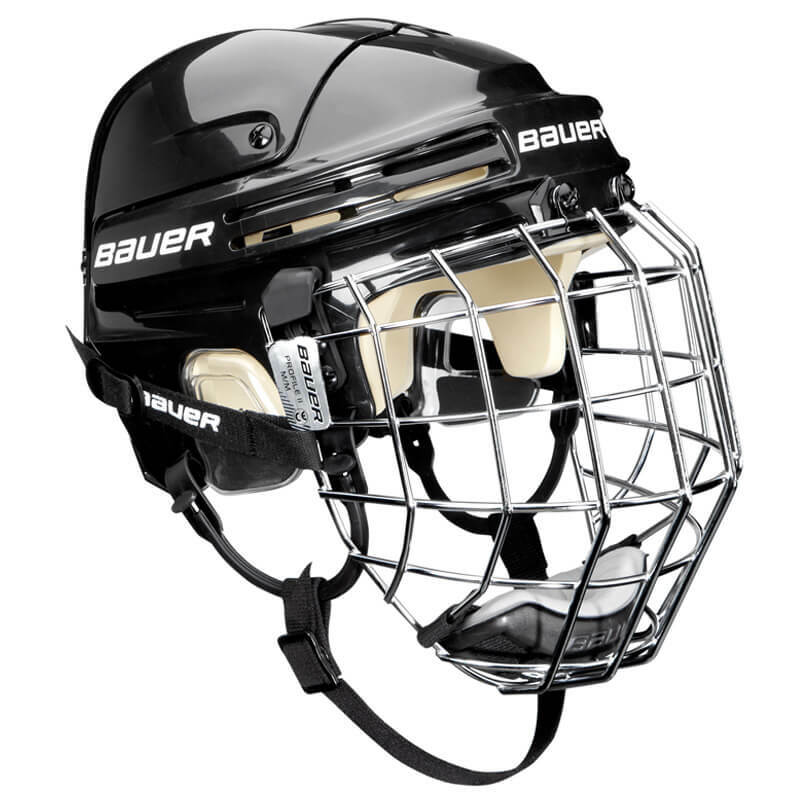 Protect your Helmet and Visor with this Bauer Helmet Bag! 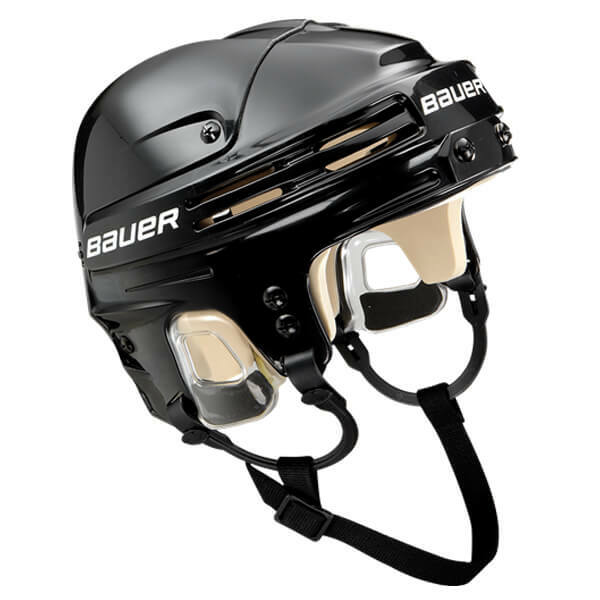 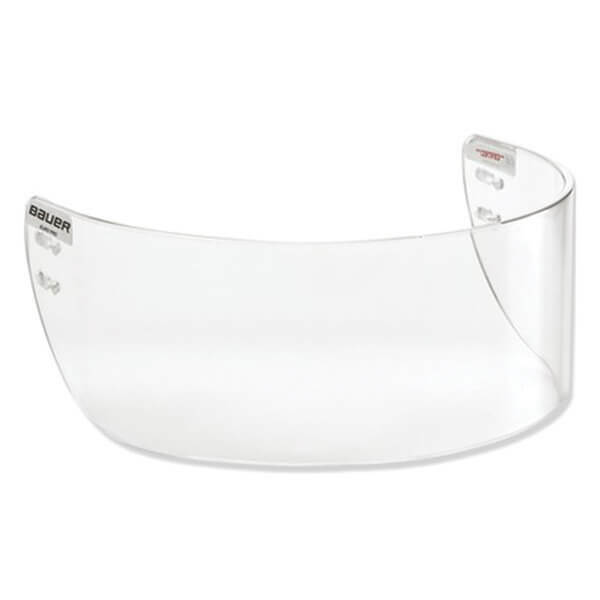 Been using tape to hold your helmet together? 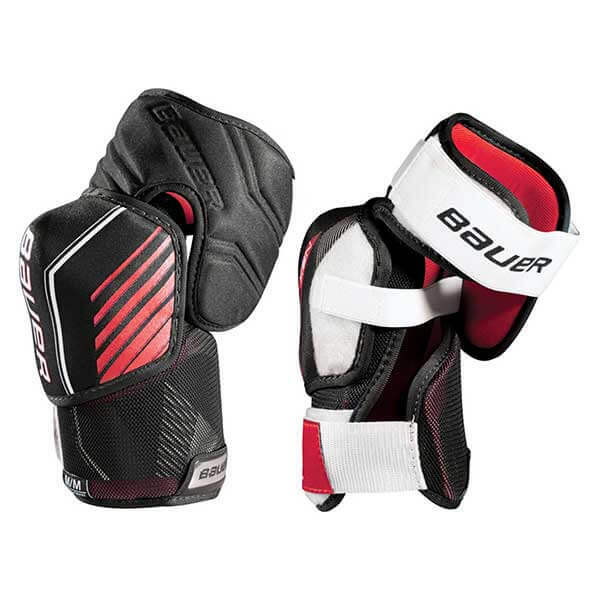 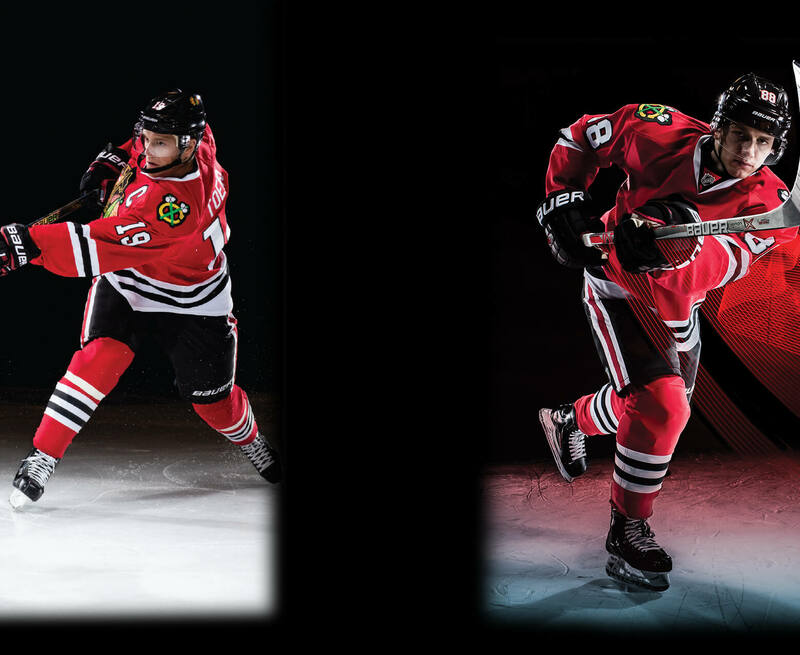 Get your hands on the NEW Nexus 2N elbow pads! 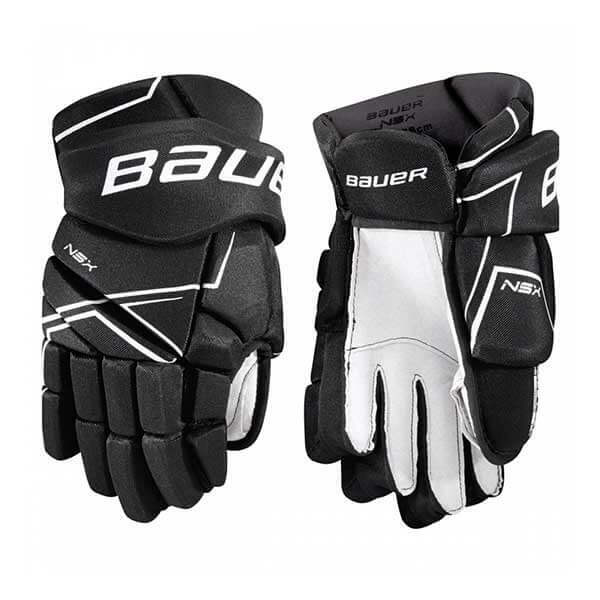 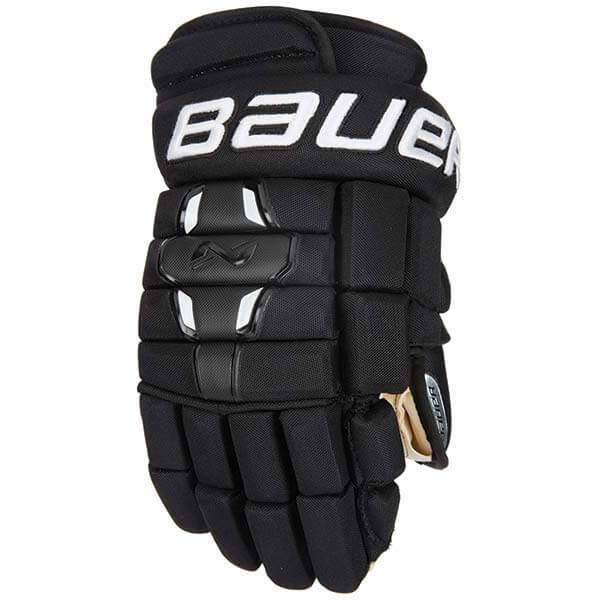 Get your hands in the NEW Nexus 2N Gloves now!